So if you’re going through a break up no matter what stage you’re in make a spa day!! Call your local spa and get a quote. 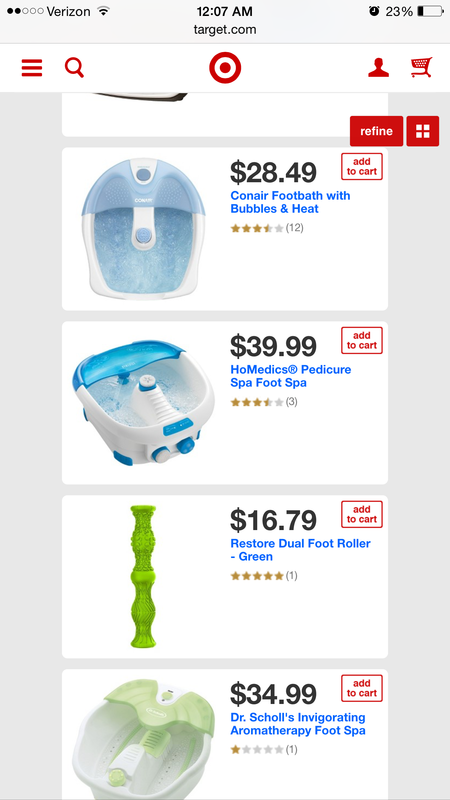 If those prices are higher than your self esteem then rewind and make it a spa-Ouse day (a spa in your house lmao it made me laugh at the moment). Run a nice hot bubble bath and follow 👣👣 these steps Diy spa day..
thank you so much. I’ve been going through a tough time lately and i’m excited to try this out..
That does sound like it could be good. Lol it is good!! ✋🏻🙌🏻 Especially when my bank account doesn’t agree with me 💁🏻💁🏻..